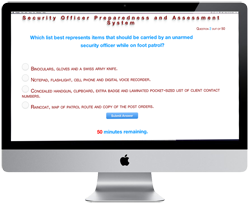 Are you currently employed as a security officer and trying to start your own security business without a drop in income? 1. While still employed in your old job save up and set aside enough for the basic startup cost such as least six months of insurance and a reserve fund. Check out the FAQ "How Much Money do I Need to Start a Security Guard Company?" to get a basic idea of how much will be required. It’s not advisable to start your agency until you have this basic funding. 2. 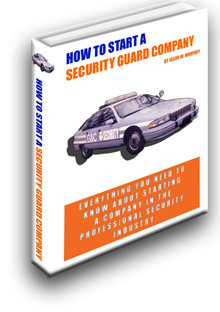 Download the free eBook "How to Start a Security Guard Company." This ebook provides much of what you need to know to get started and includes actionable advice. 3. 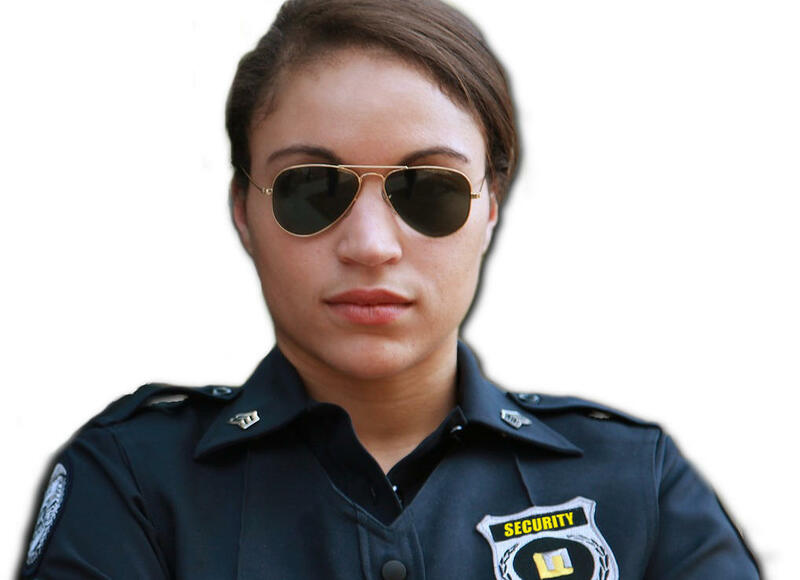 Start building your public security persona. Although you may not yet have the funds for your own agency, you can start building your reputation as a security professional. 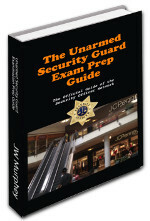 Check out the guide "From Security Guard to Security Expert" for some helpful hints on getting started with this. 4. If possible, (i.e. your employer isn't going to have a big problem with you doing this), once your basic funding is in place, file the papers for your agency, develop your marketing materials, and officially start your agency -- but don’t quit your first job. 5. Continue working your job while soliciting for your new agency’s first client. At that time you can quit your job and work your own client. In that way you never have a drop in personal income. 6. 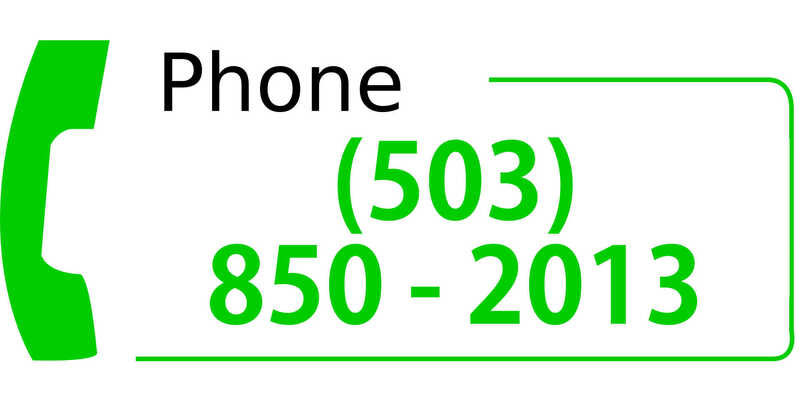 Keep soliciting for new clients. Upon securing several additional clients you will be able to stop working your own client’s site and factor in your salary into the amount invoiced to your clients.